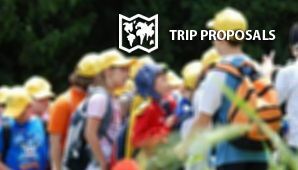 Genoa is expanding its horizons toward new concepts and forms of tourism, aimed at a younger, curious audience that sees travel as a unique tool for acquiring knowledge and new experiences. Art, history, nature, the sea, the mountains, traditions....the city offers countless options for an visit that is engaging and exciting as well as educational and is sure to remain engraved on the minds of students. Ordering of free maps of the city and other descriptive material at special rates for schools and groups. Sale of audio guides for independent visits to the historic centre at discounted prices for groups. "GENOVAPASS" city ticket for 4 people € 9.00. 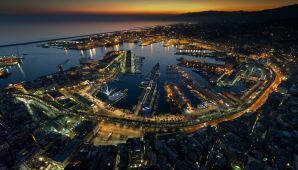 To request information or to book one of our services, please contact us by e-mail at info@visitgenoa.it. 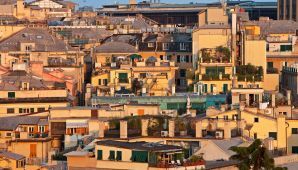 Genoa and its treasures, parks and villas, the walls and forts of Genoa. 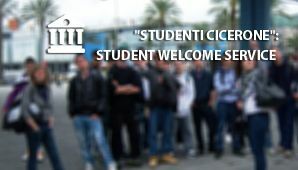 Genoa has a wide selection of lodgings specialized in accommodating visiting groups and schools.